Recent decisions by President Trump regarding immigration have caused an outcry. Critics screamed that Trump’s actions were unconstitutional. A New York newspaper front page carried an image of the Statue of Liberty crying. The outcry was everywhere. Every form of media reported it along with the oft repeated axiom that we, the “nation of immigrants” don’t do this! We welcome people, we don’t refuse them entry! It seems we’ve been denying people entry into the United States for a pretty long time. Different people at different times, but it was never pretty. 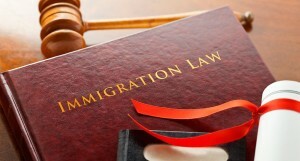 Immigration law in the United States. 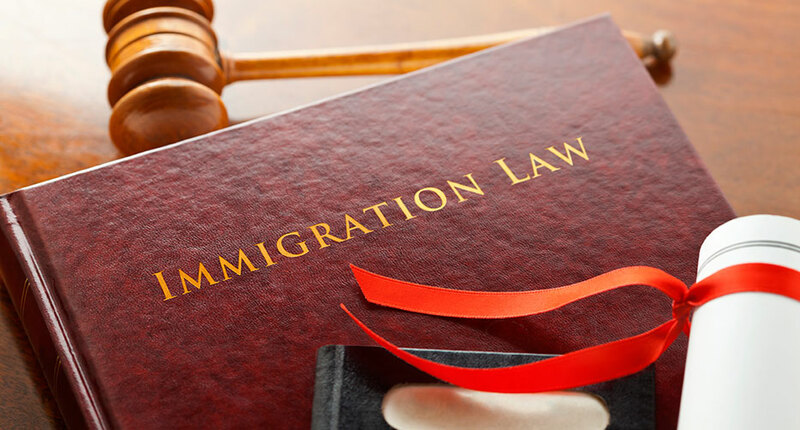 The first immigation laws in the US were enacted in 1882. The first group excluded were the Chinese. About 300,000 Chinese had migrated to the US, many of them working on the building of railroads. Xenophobia about the Chinese gave rise to the phrase “yellow peril”, suggesting the Chinese were taking jobs from native-born Americans. The government enacted the “Chinese Exclusion Act”, prohibiting Chinese from entering the country. The act was enacted for ten years and was renewed for ten additional years. The act was not officially repealed until 1943. In essense, we banned Chinese people for sixty-one years. During the ensuing years, Congress banned imigration of people in bad health and poor education. Specifically banned were infectious disease carriers and “lunatics”. After President McKinley was assasinated, anarchists were specifically banned in 1901. In 1917, we added a literacy requirement and expanded the banned persons list to include: “alcoholics”, “anarchists”, “contract laborers”, “criminals and convicts”, “epileptics”, “feebleminded persons”, “idiots”, “illiterates”, “imbeciles”, “insane persons”, “paupers”, “persons afflicted with contagious disease”, “persons being mentally or physically defective”, “persons with constitutional psychopathic inferiority”, “political radicals”, “polygamists”, “prostitutes” and “vagrants”. The same legislation banned people from the “Asiatic Barred Zone”, which included most of Asia and the Pacific Islands. In 1921, Congress enacted the Emergency Quota Act, which created formulas allowing varying percentages of immigrants from other countries. An annual cap of 150,000 immigrants was established, and countries were allocated 2-3% of that number. The quotas were tilted, however to favor Western Europeans. Southern Europeans, such as Italians, were discouraged by lower quota numbers. Arabs and Asians were banned completely. The law was modified over the years, favoring some groups, while restricting others. 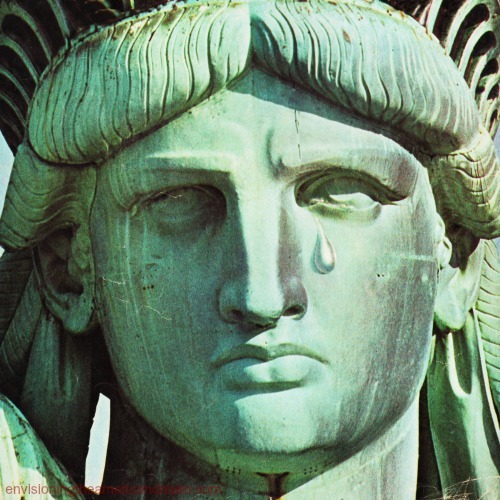 Books have been written about the social and politcal machinations using the immigration laws. The quota system basically stayed in effect until 1965. Franklin D. Roosevelt limited German Jews during WWII, fearing some could be German spies. The most notorious of this was the German ocean liner MS St. Louis. The ship set sail from Germany with over 900 Jewish refugees. They were denied entrance into the United States, and ultimately returned to Germany. There are estimates that as many as twenty-five percent of those on board eventually died in concentration camps. The Internal Security Act of 1950, banned Communists, despite being opposed by President Truman. Sections of the act were ruled unconstitutional by the Supreme Court in 1993. Jimmy Carter banned Iranians during the Iranian hostage crisis of 1980. Ronald Reagan banned HIV positive persons in 1987, adding HIV to the list of “dangerous and contagious” diseases. The repeal of the ban was begun by George W. Bush in 2008, and completed by Barack Obama in 2009. In 1981, Reagan banned “Undocumented aliens from the High Seas”. Reagan also banned all planes, ships and trade from Nicaragua, and banned immigration from Cuba in 1985. Bill Clinton at various times blocked individuals from Serbia, Liberia and Sierra Leone. George W. Bush blocked immigrants from Haiti. He also blocked some people from Zimbabwe. Barack Obama blocked people who engaged in transactions with North Korea, or who contributed to instability in Libya, Burundi, Central African Republic or Ukraine. He also blocked people from Iran and Syria. Terrorist Travel Prevention Act of 2015 — Prevents travel to the US by anyone who has been in the following countries since March 1, 2011: Iraq, Syria, Iran, Sudan, Libya, Somalia, Yemen. So all in all, we’ve done our share of preventing people from other countries from touching our shores. Some of the reasons may have been good, others were petty, and some were outrageous. But that’s who we are; we’re not perfect, and our ideals don’t always match reality. Considering things like terrorism in the modern world, it seems likely we and others will block foreigners from time to time and for various reasons. This is the nature of the human condition today. Knee jerk reactions and outcries based more on emotion than facts do nothing productive. Next: In part four we will look at the actual immigration process and see how it works.